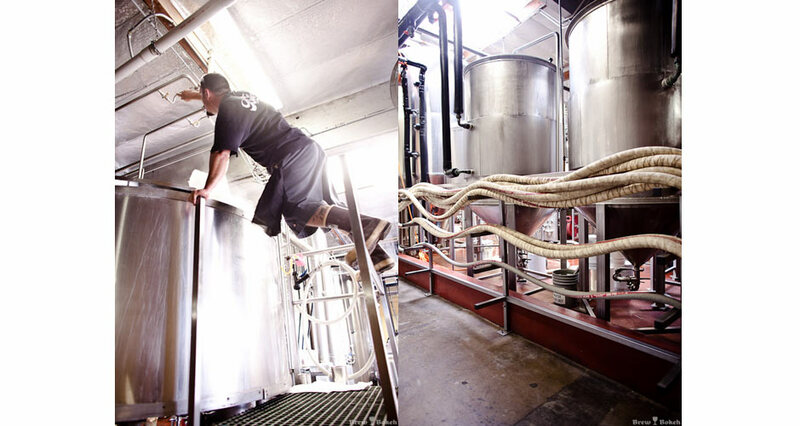 Photographer Mike Donk captures the behind the scenes action at the world's best breweries. 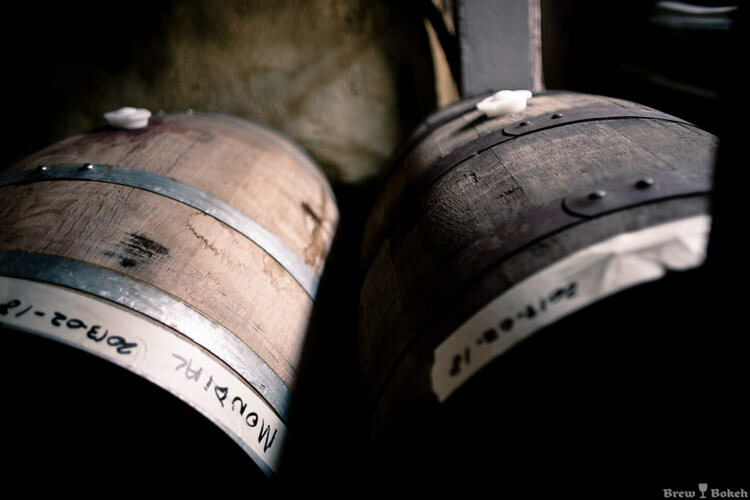 We stumbled upon BrewBokeh.com a while back, and were blown away by creator Mike Donk’s gorgeous images of the world’s best breweries. 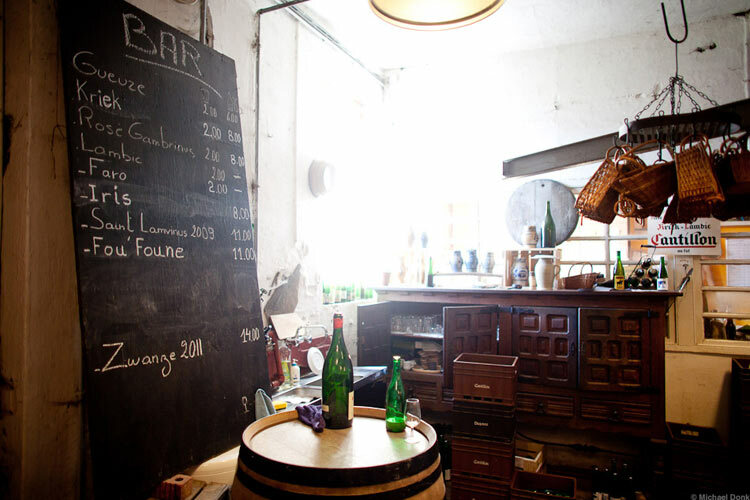 Mike has gone inside breweries across the globe—including The Bruery in California, Cantillon Brasserie in Belgium, Hill Farmstead Brewery in Vermont, and Dieu Du Ciel! 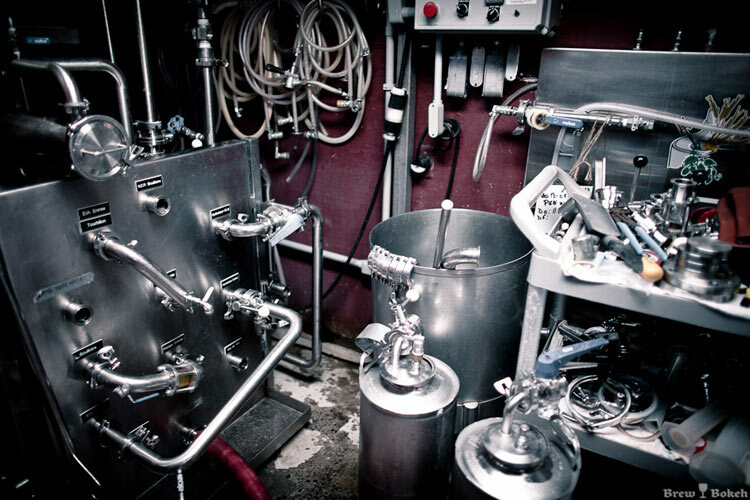 in Canada—photographing equipment, the brewing process, and the hard working men and women behind the suds. Brew Bokeh is a visual ode to the beauty of the beer world, and a testament to the care and passion that goes into making a quality brew. 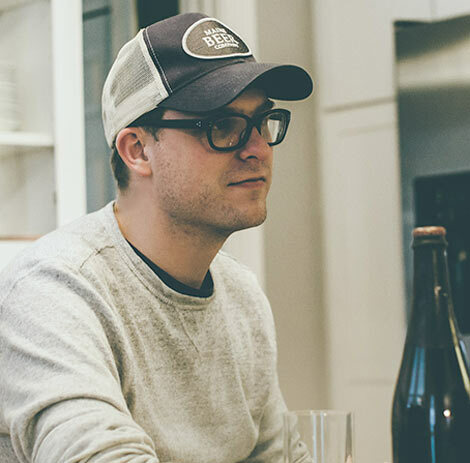 We chatted with Donk about the inspiration behind his spectacular website, and how he got into beer photography. 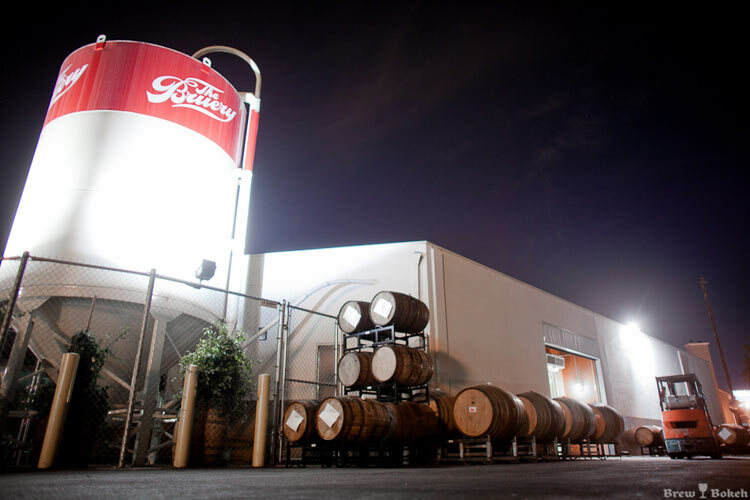 How did you become so passionate about breweries and beer? I love finding and photographing unique breweries and the passionate people behind them. 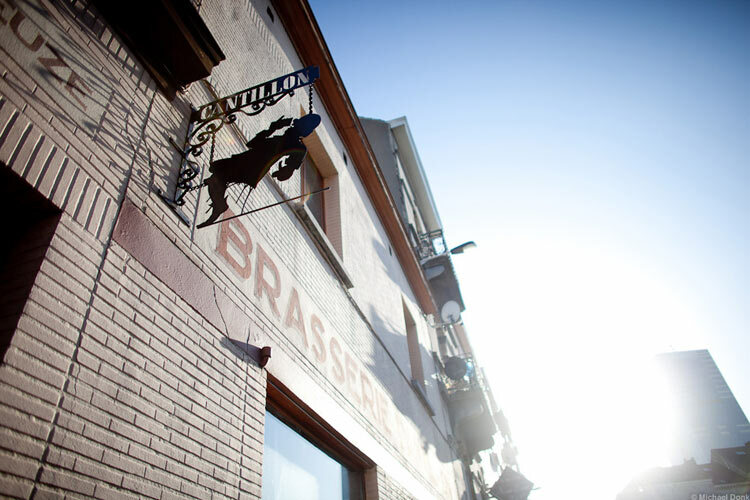 Visiting Cantillon Brasserie in Belgium inspired me to start photographing breweries. What is your favorite beer, and what was your favorite brewery to photograph? 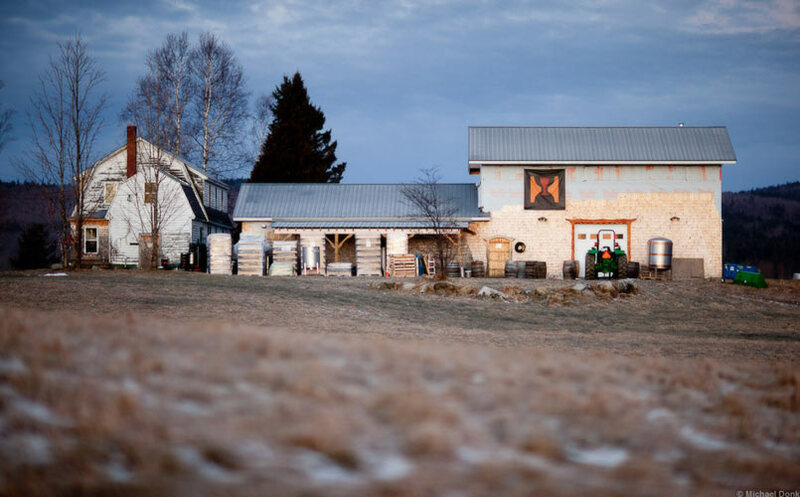 Hill Farmstead stands out as my favorite brewery that I’ve photographed so far and their beers are among my favorites, too. No. My beer-related photography is primarily just for my website, but I’ve had photos published in Beer Advocate magazine, including one for this month’s cover. I have also had concert photography published in a few music magazines, as well as in Deftones album art. I’m the Director of Consumer Experience & Innovation at Wolverine World Wide. What does the term “bokeh” mean? In photography, bokeh refers to the blur, or the aesthetic quality of the blur, in out-of-focus areas of an image. 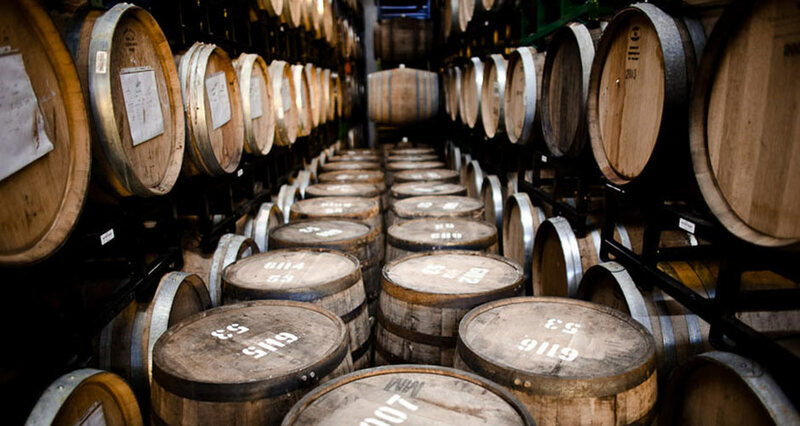 Click through the gallery to see a sampling of Brew Bokeh’s finest photographs. And be sure to follow Mike on Instagram @BrewBokeh. The Bruery mash tun and hoses. 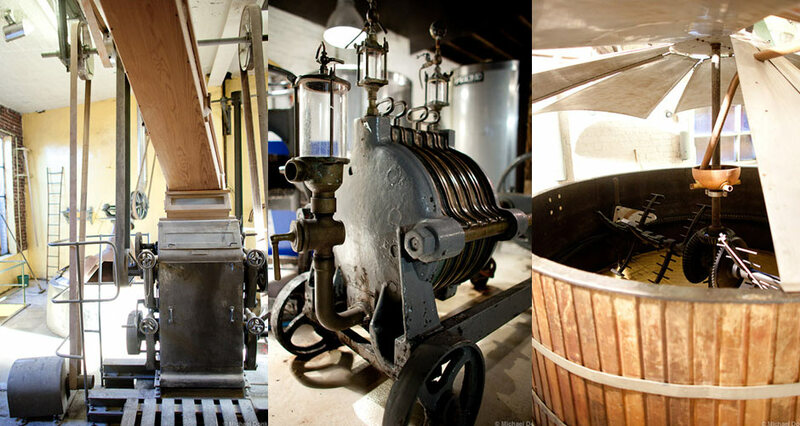 Brewing equipment at Brasserie Cantillon. 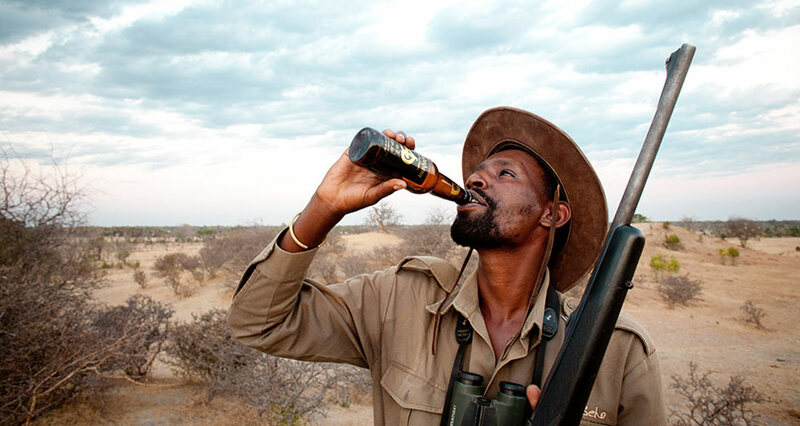 "This photo is of my Safari guide, Onesmo, finishing off a bottle of Kuhnhenn BA4D that I brought to Tanzania." 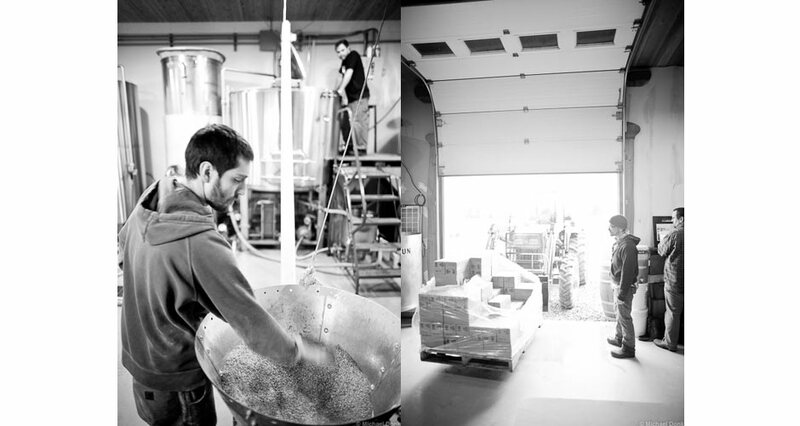 Loading the mash tun and loading bottles at Hill Farmstead Brewery. Dieu du Ciel! Brew Pub, Montreal. 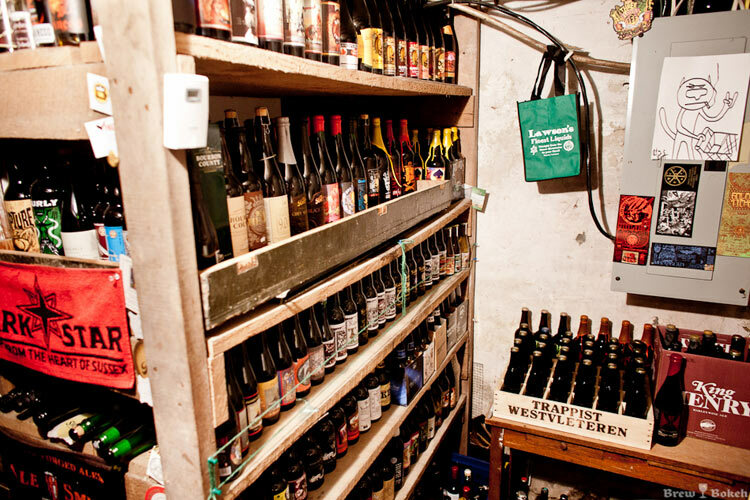 A picture of Mike Donk's spectacular beer cellar. Jealous?